Jane Austen sách. Taken from drawings for Jane Austen novels. 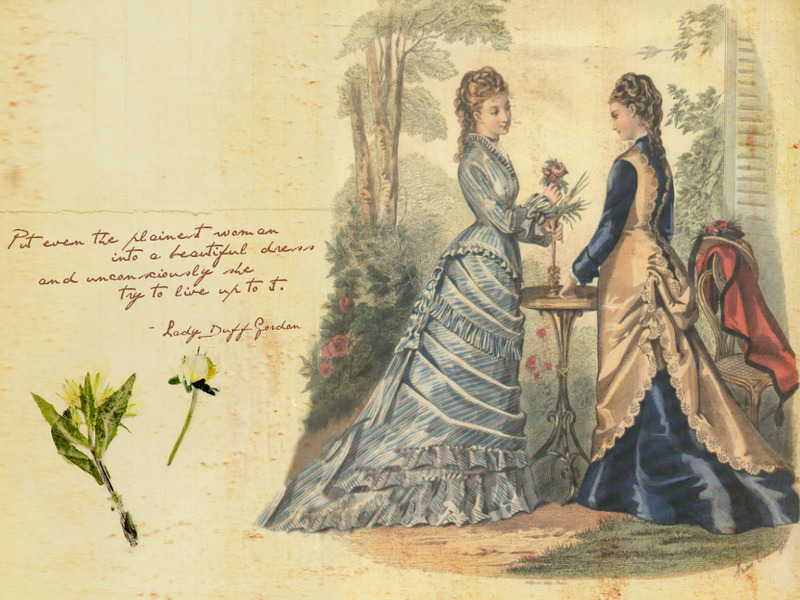 HD Wallpaper and background images in the Jane Austen club tagged: wallpaper jane austen art. This Jane Austen wallpaper might contain anime, truyện tranh, phim hoạt hình, and manga.